Americarpet is one of the best companies operating in and around south Florida. 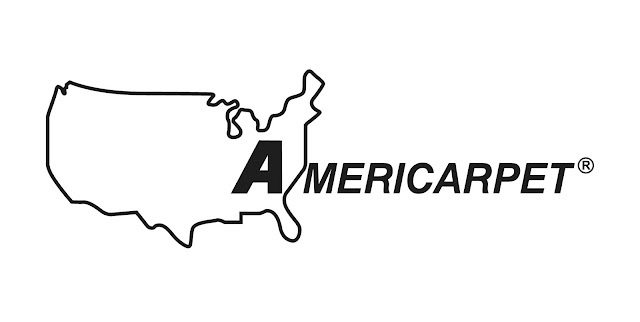 Americarpet has been in business for the last 31 years and they have the largest and fashionable commercial of residential carpet, rugs, porcelain, wood floors, laminate and many more. We understand the difficulty you may face during the selection of the perfect flooring for your house and Americarpet can help you with the selection process we offer you thousands of different patterns of flooring which will make your house elegant and beautiful. We have an excellent team of installers who are well experience and who have been working with us for many years, these well experienced professional team of installers are capable of providing guidelines and expert advice on what type of flooring will be perfect for your house, you can also share your concerns and suggestions to them and we promise you that the satisfaction of our customers is the prime focus of our company. In all these years of our service in south Florida we have always been able to ensure customer satisfaction and this factor has contributed as one the major attributes of our success. Yes, we have a reputation to maintain and by offering you the best and quality services we hope to uphold our reputation. 2a. 3a. 1a.